The rise of anti-immigration political parties in nations from Italy to Slovenia and Europe-wide efforts to stem migration means more migrants in Libya are struggling to leave and are falling into the hands of traffickers, several experts said. 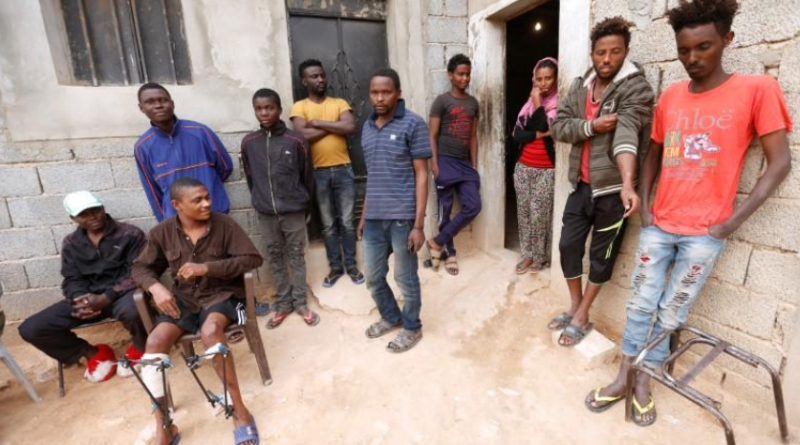 A video appearing to show Africans sold as slaves in Libya sparked a global outcry last year and put the spotlight on the lawless nation where thousands of migrants are held, tortured, and even killed, say the United Nations and rights groups. “It is more difficult (for migrants) to leave Libya now … and the traffickers have to monetise their investments,” said U.N. refugee agency (UNHCR) senior official Vincent Cochetel. “They sell people, they lease them, they rent them,” the UNHCR Special Envoy for the Central Mediterranean told the Thomson Reuters Foundation’s one-day Trust Conference at the European Parliament in Brussels. The number of migrants reaching Italy has fallen sharply since last July when a major smuggling group in Libya struck a deal to halt departures under Italian pressure. 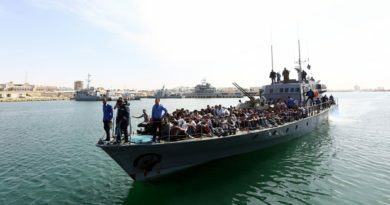 Libya’s coastguard has also returned more migrants after intercepting them at sea with backing from the European Union. European countries need to do more to stop illegal trade in Libya in inflatable boats which are bought from China and exported through the continent, and enforce a European Union ruling to limit their sale, according to Cochetel. 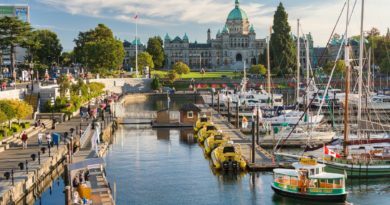 “These dinghy boats have killed more people than the country’s civil war since 2011,” he added. 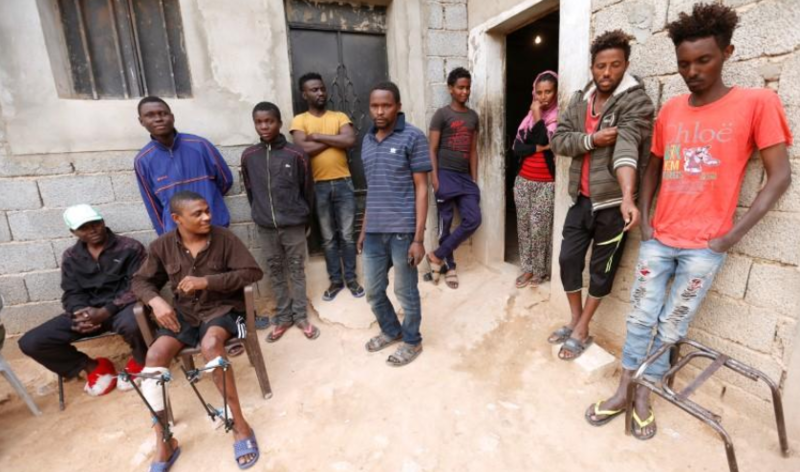 About 140 East African migrants escaped from traffickers holding them captive near the Libyan town of Bani Walid last month, with several hospitalised due to torture during captivity or efforts to recapture them, the U.N. migration agency said. 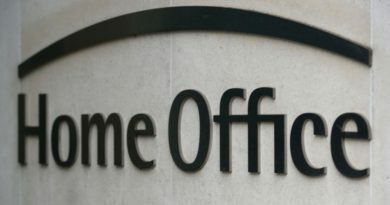 “Several of these people were brought to detention centres when they should have been treated as victims of trafficking,” said Inma Vazquez, representative to the EU and NATO for global aid group Medecins Sans Frontieres (Doctors Without Borders). Pierre Vimont, a former head of the European Union’s foreign service, said the number of migrants trapped in Libya is likely to increase further as populism sweeps across Europe in countries including Italy, Austria and Germany. Italy’s new interior minister Matteo Salvini this week said his country would not be Europe’s “refugee camp”, having seen more than 600,000 migrants arrive since 2014, and vowed tough action to reduce arrivals and send back migrants. “Europe is looking to push back this migration wave … to see how they can contain and push back migrants,” said Vimont, adding that more needed to be done to stop people leaving African nations trying to reach Europe. Reporting By Kieran Guilbert, Editing by Belinda Goldsmith; Please credit the Thomson Reuters Foundation, the charitable arm of Thomson Reuters, that covers humanitarian news, women’s rights, trafficking, property rights, climate change and resilience. Visit news.trust.org.